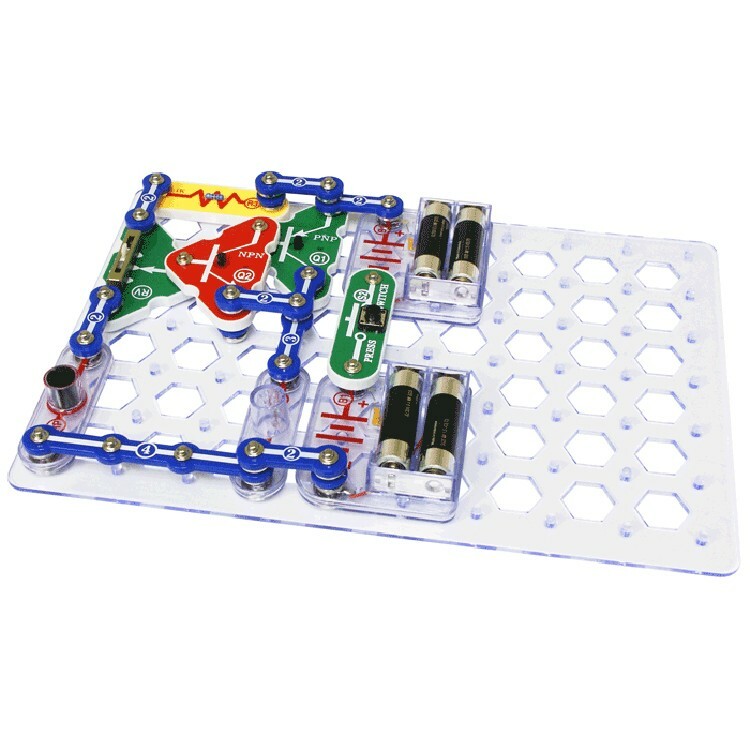 This Snap Circuits electronic lab contains easy-to-snap together parts to perform more than 300 science projects with electricity, including more tons of fun projects with the computer interface. Snap Circuit sets by Elenco are quality crafted innovative science kits to introduce your children to the world of electric circuits. 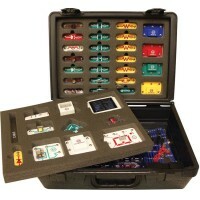 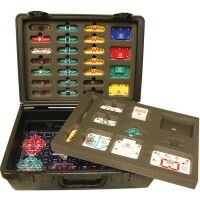 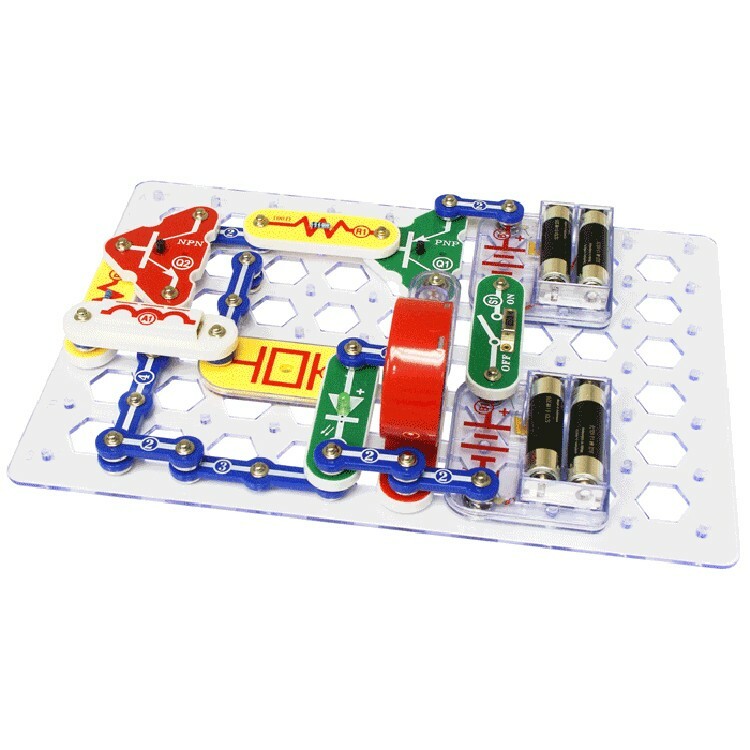 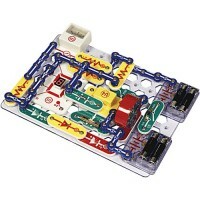 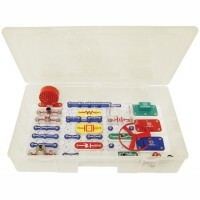 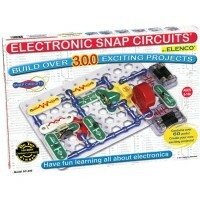 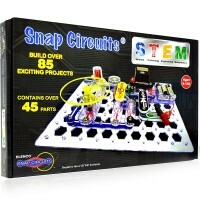 Every edition of the Snap Circuits is an excellent electronic lab for the science lab at home or in a classroom! 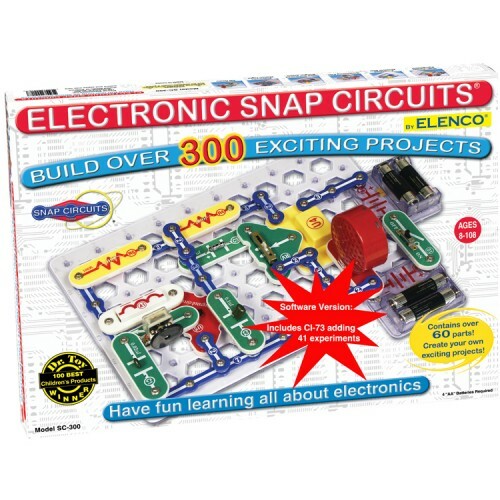 Snap Circuits 300 with Computer Interface contains easy to snap together parts to do more than 300 electric projects with electricity. 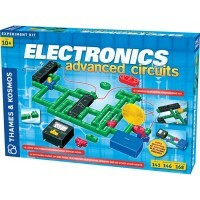 More than 70 experiments from this children electric laboratory will involve the enclosed computer interface. 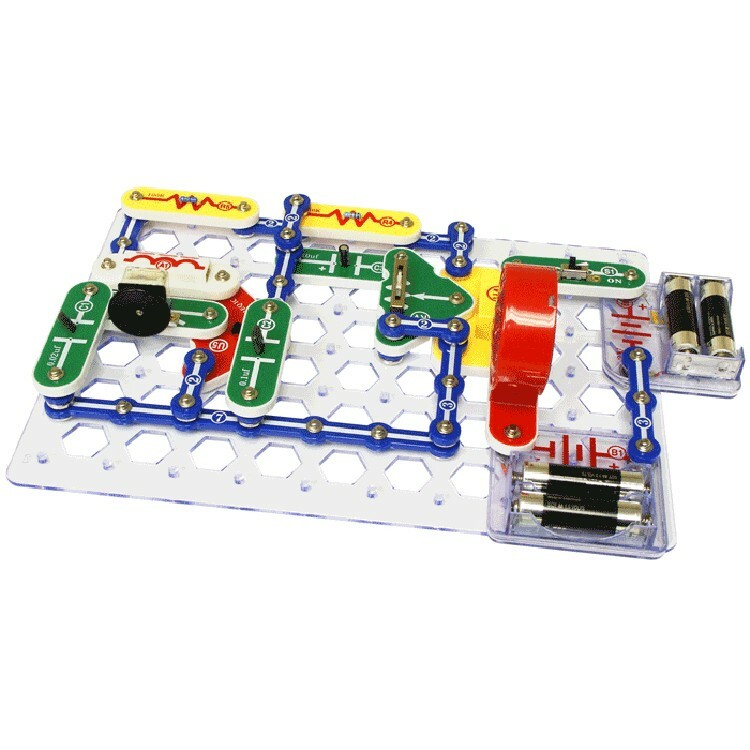 The young scientist will learn the principles of physics testing transistors and capacitors, creating time delay circuits, building circuits with oscillators and photo sensors. 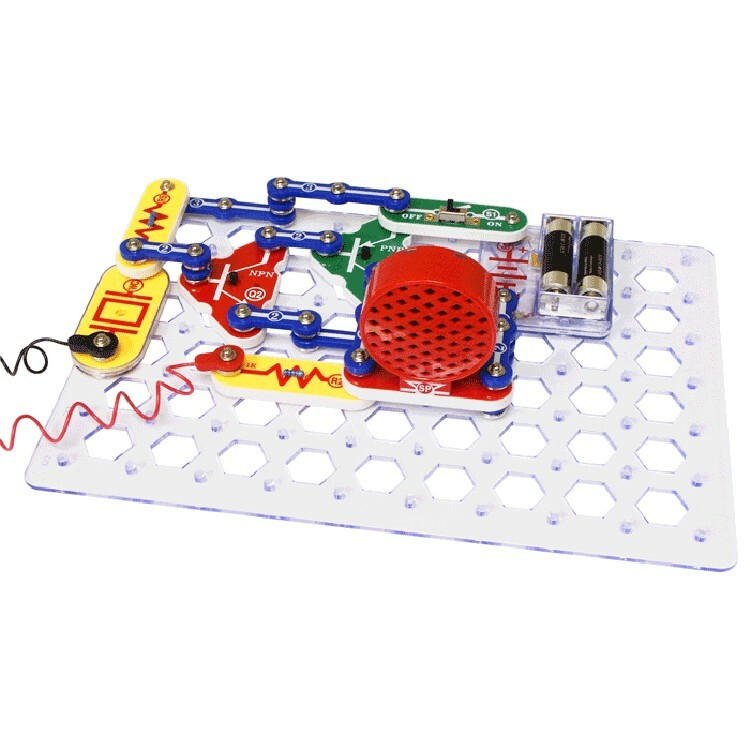 The science activities from this circuit kit feature AM radio, radio announcer, lie detector, burglar alarm, and many others. 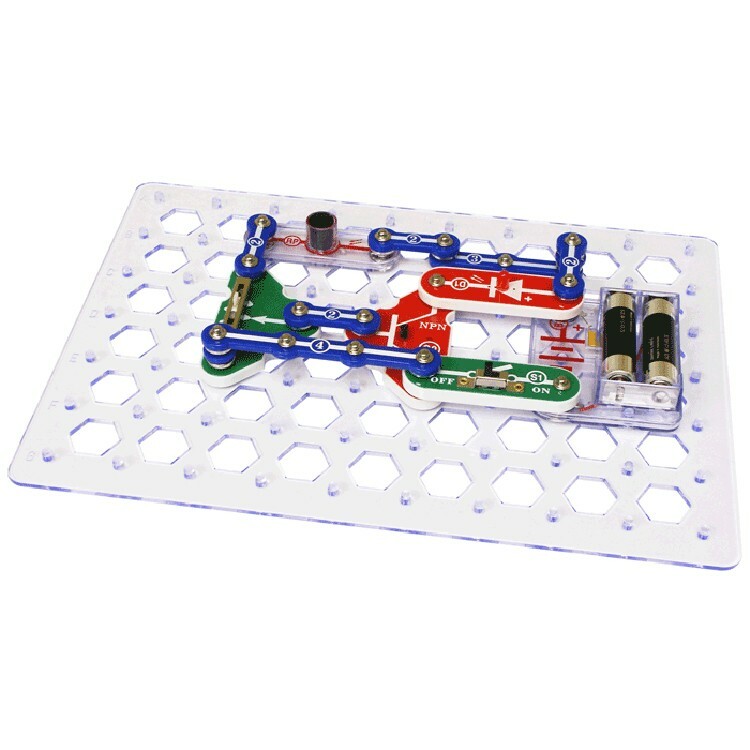 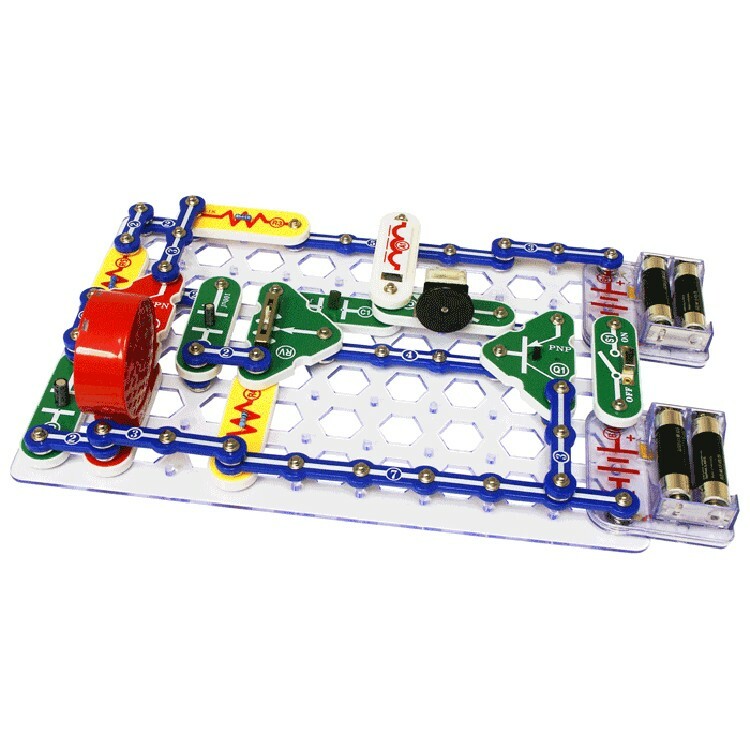 This snap circuit kit from Educational Toys Planet comes with over 60 different parts including transistors, microphone, power amplifier IC, variable capacitor. 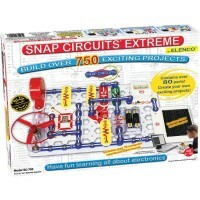 Requires four AA batteries (not included). 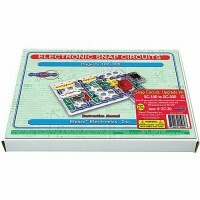 Dimensions of package 13.5" x 18.74" x 2.24"
Write your own review of Snap Circuits 300 with Computer Interface. 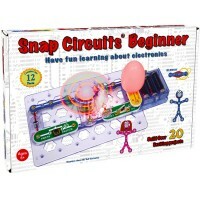 Rating: 5 Happy with purchase by Massimo, WA We received the herebelow toy and the kid is very happy with it.